The Viking Mekong is a beautifully handcrafted ship specifically designed to navigate even the most remote areas of the Mekong River. 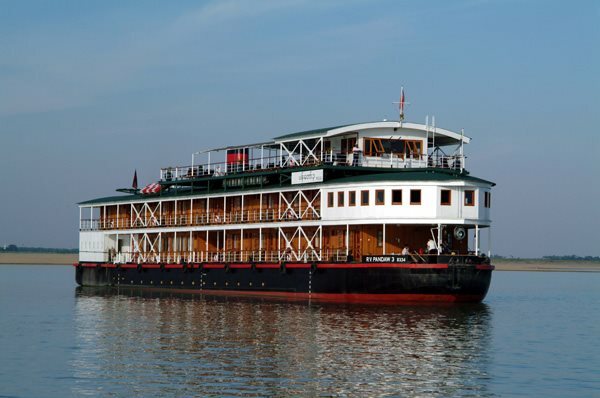 Refurbished in 2013, Viking Mekong accommodates 56 guests and offers a river view from every stateroom with large windows and personal deck space, and an extraordinarily friendly atmosphere with attentive, English-speaking crew. Explore the sights, sounds and flavors of one of the most scenic and fascinating regions in the world while enjoying the comfort and elegant romance of Viking Mekong.